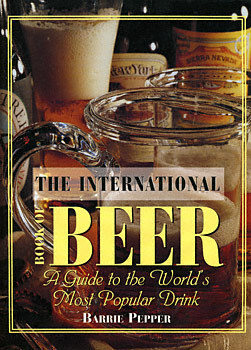 Beer is the most widely consumed beverage in the world. There is not a country that does not have at least some tradition of brewing. Here is an account of the fascinating history of beer, how it is made, and the enormous quantity of different types available on a worldwide basis.